At Club MAC Alcudia, we’ve thought of everything to make your stay as comfortable and enjoyable as possible. Over the years we’ve worked hard to get the rooms just right for any type of group, whether you’re coming with your children, extended family or as a couple. 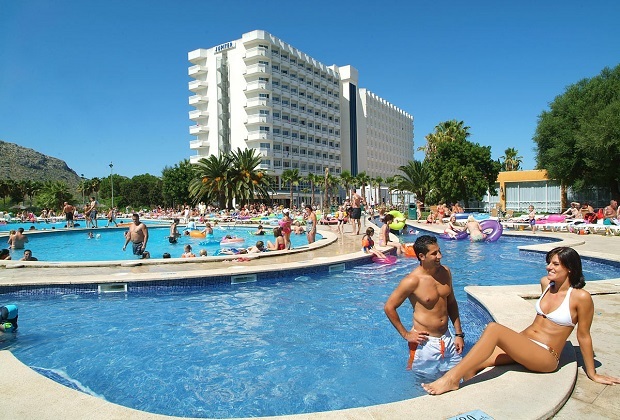 Can You Upgrade Your Room At Club MAC Alcudia? Our team have gathered a range of statistics which reveal which types of room at Club MAC Alcudia proved particularly popular with guests throughout 2015.